Port Jefferson, NY – The modern entrepreneur isn't developing software or selling knifes. Today’s self-starters are developing hand-crafted microbrews, most out of their own basement, kitchen or garage. Meet Michael Philbrick, hobbyist turned Head Brewer. 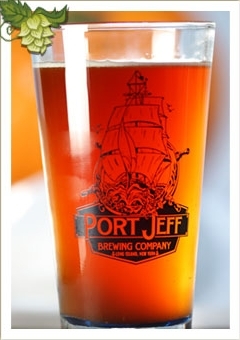 Philbrick is the proud founder of Port Jeff Brewing Company, America’s newest microbrewery. Port Jeff is so new in fact that floor drains have yet to be jack-hammered into the 1,600 square foot brewery and tasting room which was once a Christmas gift shop. Philbrick, who received his first home-brewing kit as a Christmas gift from his wife in 2000, has taken his passion and turned it into a business with some serious goals. “In five years we hope to be distributing into five states,” he said. For now however, Philbrick estimates that 'year one' production totals will bring him to just about 1000 barrels, using a 7 barrel system currently being manufactured in San Diego, Calif.
Don’t mistake Philbrick as your typical home-brewer. Just last year he graduated from the Siebel Institute of technology and world brewing academy in Chicago. There Philbrick learned the importance of refining a recipe for replication. 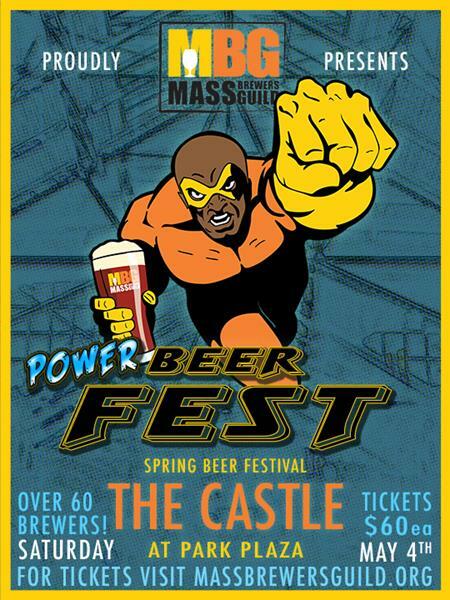 While Philbrick has yet to even brew a single pint, he hopes that by June of 2011 the operation will be complete. He is currently in the process of acquiring his licensing and until that process is complete, he can only serve his beer as a “charitable donation” at various events. For Philbrick, right now it’s all about the fun of starting a new business. “I enjoyed home-brewing and I was a pretty good ‘taster’ prior to making this a business” Philbrick joked.